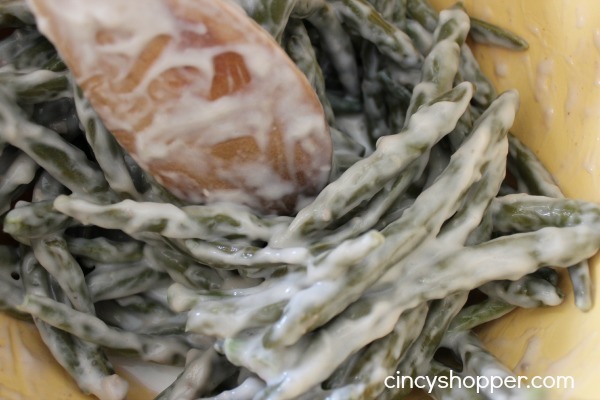 This Traditional Green Bean Casserole recipe is so delicious, easy and is perfect for your Thanksgiving dinner. Thanksgiving is approaching so quickly. Thanksgiving has really snuck up on us this year as the whole year has completely flown by. When I think of Thanksgiving, it’s all about the stuffing, mashed potatoes, turkey, pies and Green Bean Casserole. As I prepare my necessities for my own Thanksgiving dinner, I’ve found that this dish in particular is an absolute must have. For as long as I can remember there has ALWAYS been green bean casserole at my Thanksgiving dinner, regardless of whether it was my parents making it or in my own home. It is most definitely always going to be a traditional dish in my family. 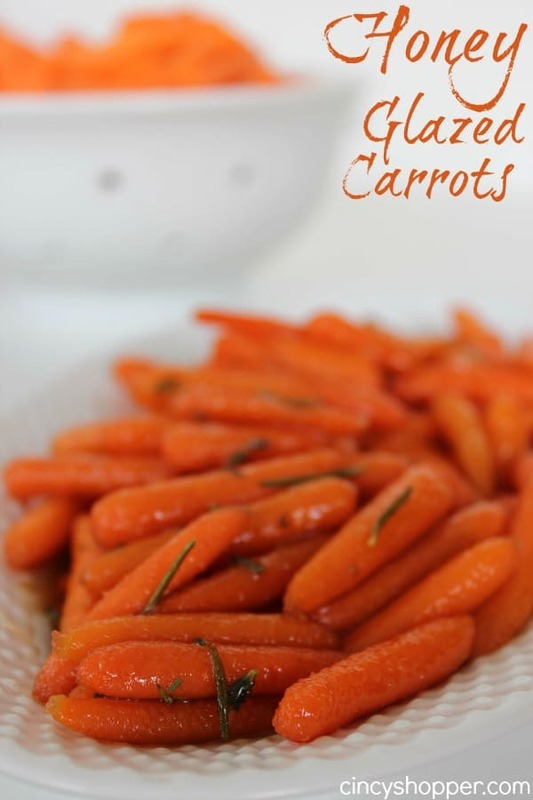 This is one of my favorite side dishes to eat with my Turkey and potatoes. I love the creamy and crunchy yummines . 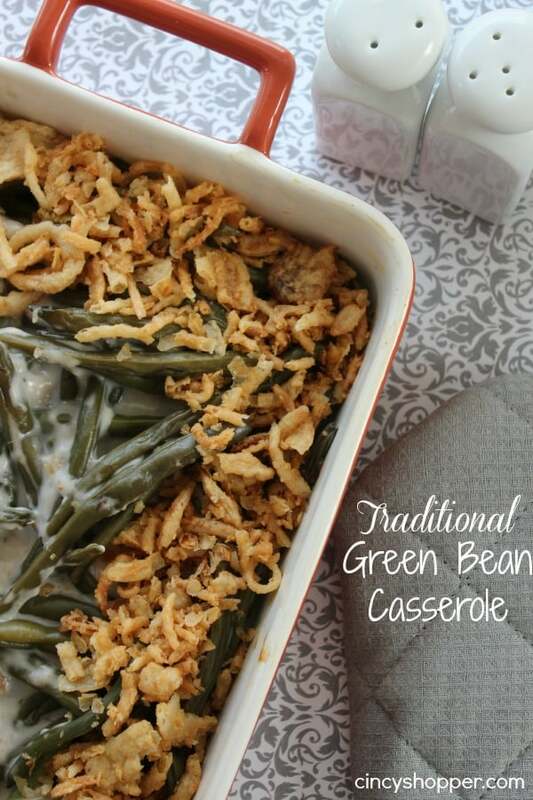 If you’ve never made this green bean casserole at your Thanksgiving dinner, you definitely need to try it and make it a tradition in your household. 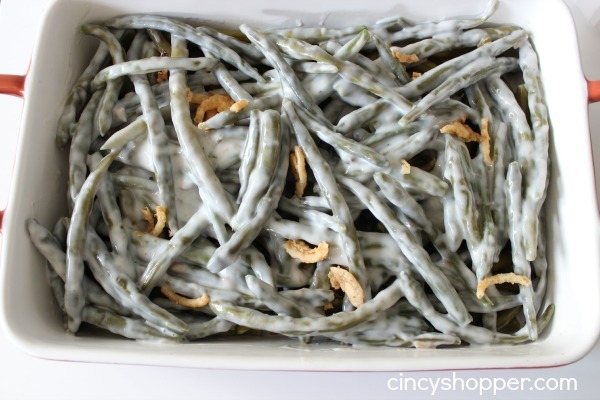 Green Bean Casserole is fairly easy to make. 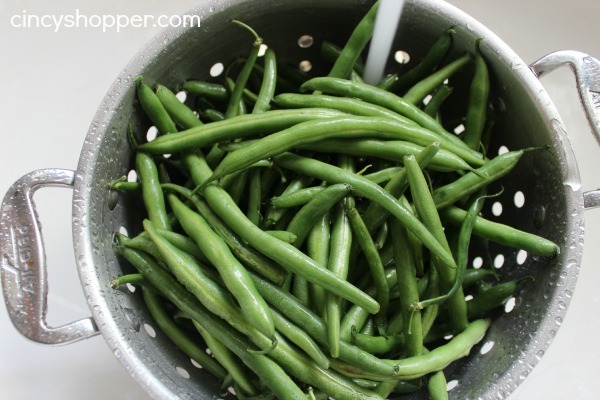 Many use canned green beans but I prefer to buy fresh to make ours. I love a bit of a crunchier bean. 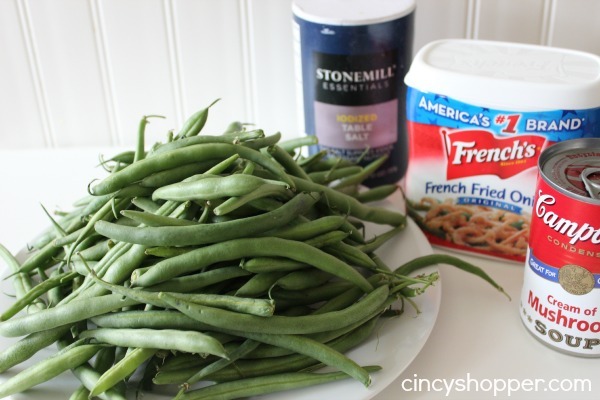 So grab yourself some green beans, cream of mushroom soup and yummy french fried onions to whip up this traditional side dish for your Thanksgiving dinner. 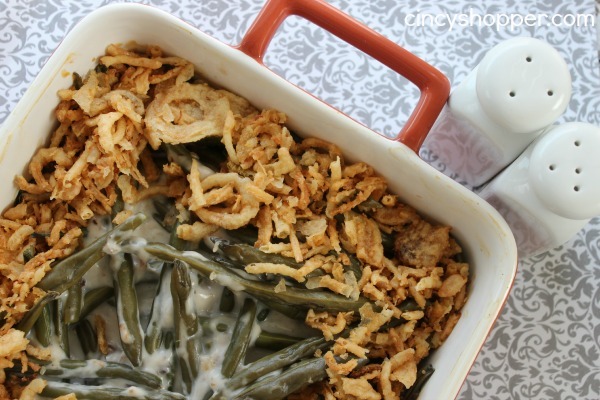 Is Green Bean Casserole a tradition with your family? I would love to hear about some of your traditional Thanksgiving foods. 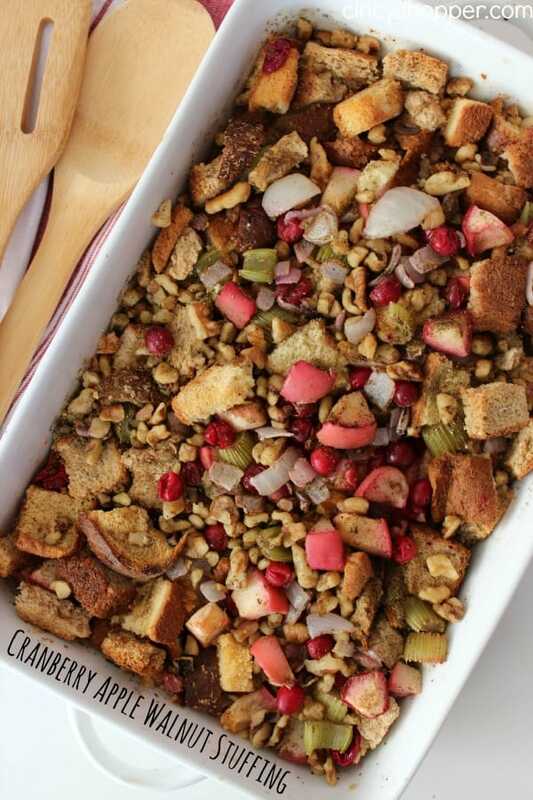 Looking for other Thanksgiving sides? If so check out my yummy Garlic Roasted mashed potatoes I shared with you. Also how about making some Pumpkin Spice Glazed Carrots I made. 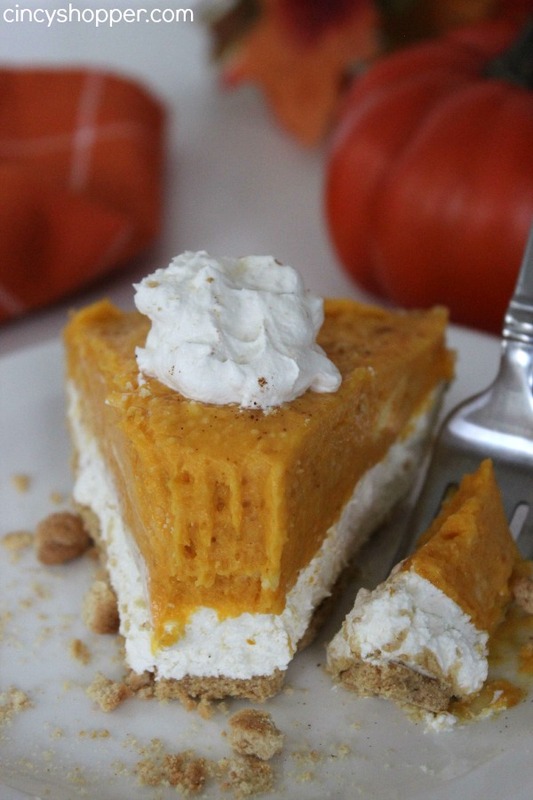 And, do not for get the Pumpkin Roll for dessert that I shared. I will be sharing our yummy cranberry sauce with all of you tomorrow so be sure to drop back by. Hi this looks wonderful, how many servings would the recipe make? 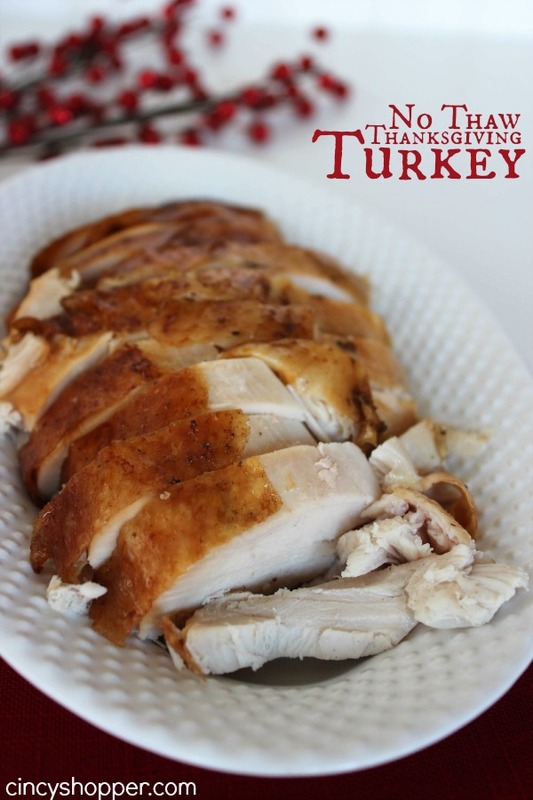 I just made this, and one batch didn’t make enough for Thanksgiving, so I recommend doubling this, especially if you are making it for a crowd. This is how i usually make it and its so good! Never made it ahead of time, this year im having a lot more people than usual so im trying to plan ahead. How early can you make ahead of time? And should you leave out the French’s fried onions? Thanks! I like to add a couple of shakes of Worcestershire sauce to the recipe to give it a little extra flavor.